theZoomer: Television For Boomers With Zip! Jann Arden Talks About Caring for a Mother with Alzheimer’s - theZoomer: Television For Boomers With Zip! 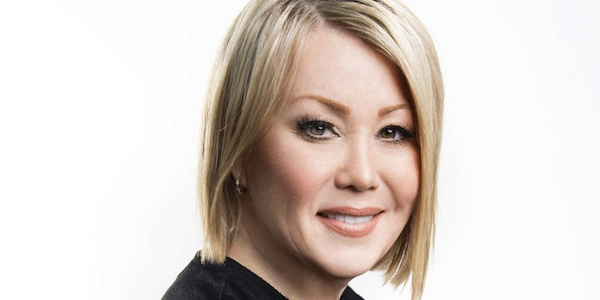 In her professional life, Jann Arden is used to the spotlight. She’s an acclaimed, award-winning musician who has become one of Canada’s most recognized female singer-songwriters. What’s more, her comedic wit and big personality has made her a desirable contributor to various on-screen endeavours. Away from the spotlight, Arden has spent more than a decade tending to her parents. 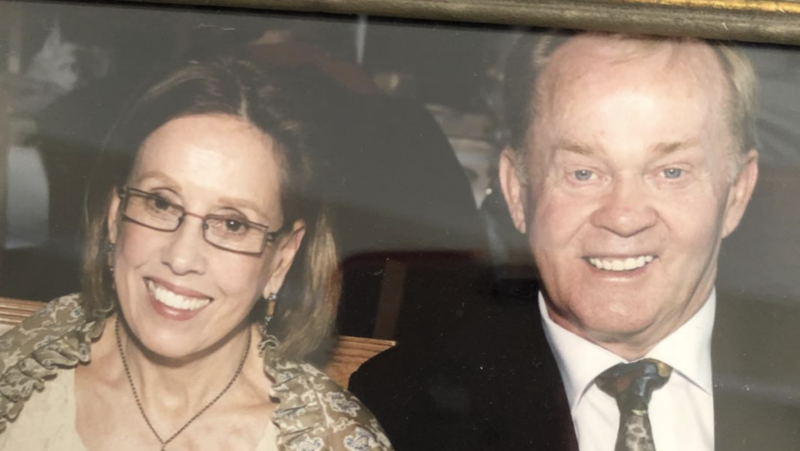 Her father, who passed away in 2015, suffered from dementia. 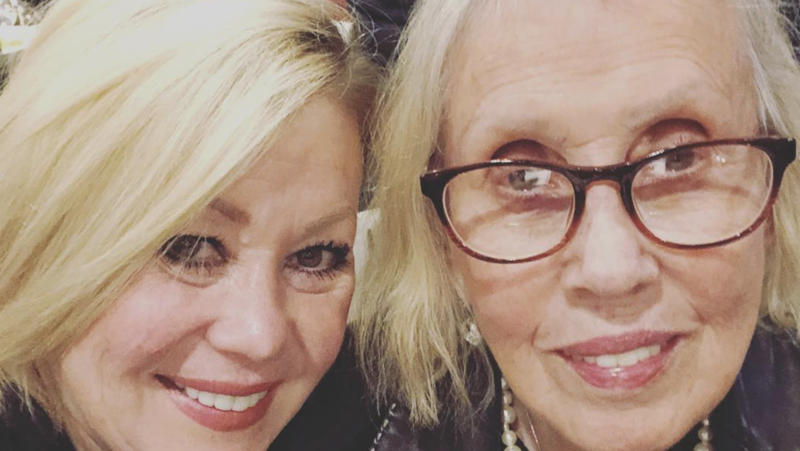 Meanwhile, Arden’s mother continues to live with Alzheimer’s. Earlier this year, Arden spoke with EverythingZoomer’s Mike Crisolago about “Feeding My Mother” and what inspired her to write it. “I think it started out as a plea for help and for feedback from people,” recalled Arden. “I started writing journals on the Internet – writing about my mom on Facebook. Sometimes over a million people would read it. And I think what I realized very early on [is] what a catastrophe memory-loss illnesses were. In addition to the memoir side of “Feeding My Mother,” the book also puts a tremendous focus on the importance of cooking, and eating, while providing care to someone. “I’ve been cooking for my mom and dad for 10 years because they weren’t able to cook anymore, so I had to learn how to cook,” said Arden. “Which is really sweet, but I’m like, ‘Holy…this is not just me going to Subway anymore. I got to figure out what to feed these people. And so I had put all these recipes together because I’m an avid foodie. Click here to read Arden’s full Q&A with EverythingZoomer. On a recent episode of “theZoomer,” Libby Znaimer and a round table of health care experts discuss ways to deal with and alleviate ‘caregiver burnout’. You can watch this episode below.